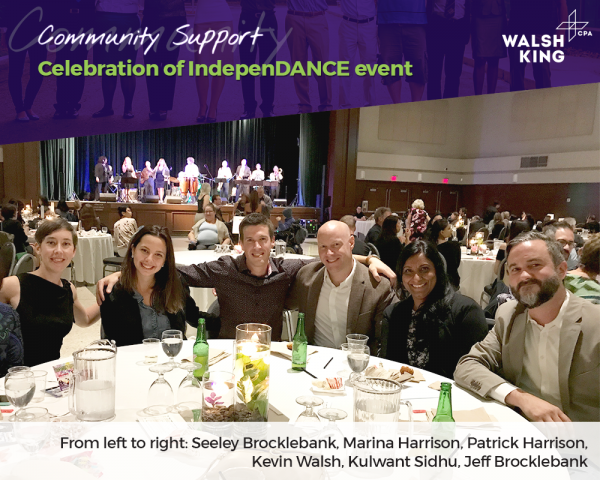 September 21 Walsh King LLP was proud to attend the Celebration of IndepenDANCE, a fundraiser benefiting the BCITS (BC Association for Individualized Technology and Supports for People with Disabilities). It is the vision of TIL (BCITS) that “Everyone has equal opportunity to maximize their independence” and this event was focused on raising funds for their Technology for Independent Living Program. The program operates through collaboration, to develop and provide client-centred technological solutions and supports to optimize independence for people living with physical disabilities. BCITS provides a range of services and supports to help people with disabilities live independently in the community, including access to and maintenance services for respiratory equipment, environmental control systems, etc.